See more travel gadgets here! Whenever you are about to pack for your trip, the number one question you always ask yourself is “What should I bring?” Besides the obvious things such as clothes, passport, shoes, wallet and luggage, there are some other accessories that you will need to make your trip easy and convenient. 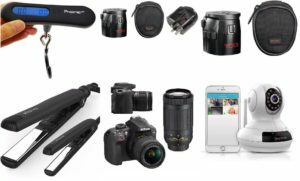 Here I have the top electronic travel accessories that you might need. There is no doubt that you can use your smart phone to take good photos, but what if your phone runs out of battery or memory? This happened to me many times which was frustrating, especially when I tried to capture some great moments. 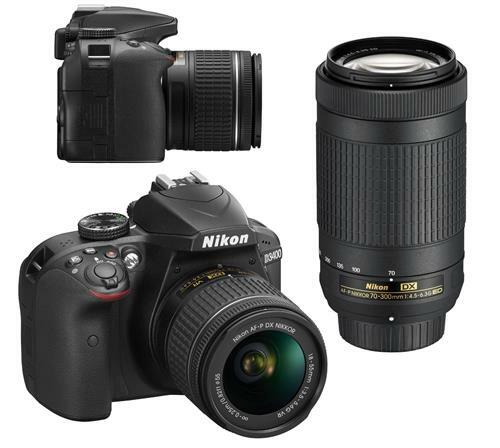 Having a digital camera will surely be convenient. Plus, with a digital camera, you can take a lot of quality photos. 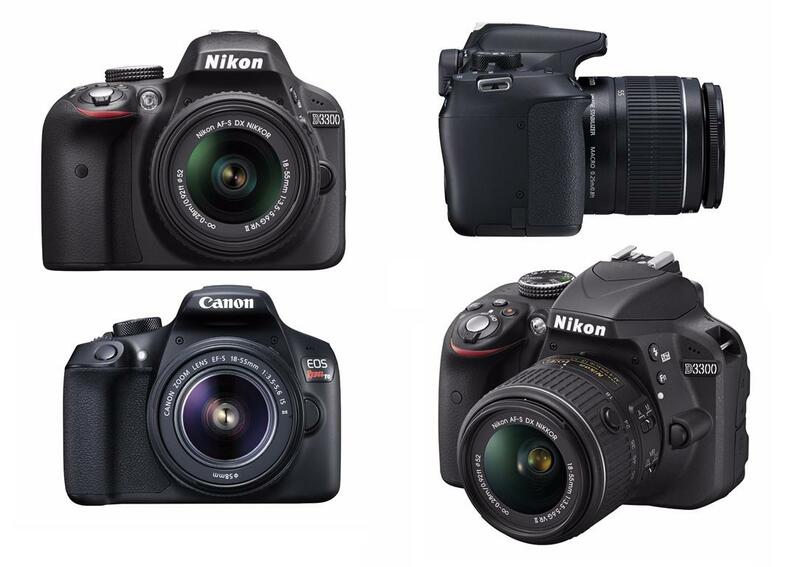 If you are not sure which camera you need for travel, check these DSLR cameras out! Not every country uses the same electrical plug so it’s wise to carry with you a universal adapter in case you cannot charge your electrical device. This Tumi Luggage Electric Grounded Adaptor provides four different plug configurations which works in 150 countries in one unit for grounded electrical connectivity. You can use it with most 2-pole and 3-pole plugs. 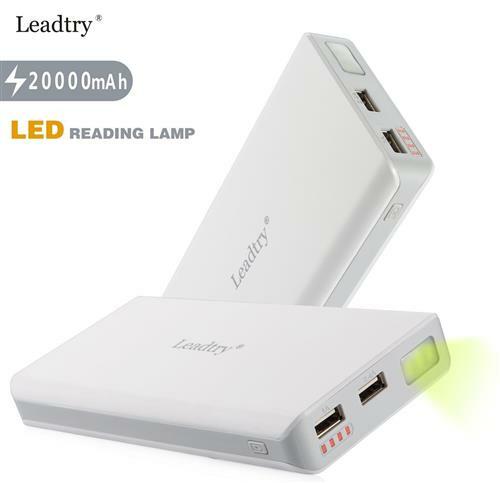 This convenient Portable Power Bank Leadtry is embedded with high capacity Li-ion cell. You can use this to charge all your mobile devices such as phone, camera and tablet. This high capacity 20000mAh charger can recharge an iPhone 6 for 10 times, iPad Air2 for 2 times and Galaxy S5 over 7 times. After all, you don’t want to disappoint all your family members and friends because your phone was dead and you couldn’t get to take any photos of your incredible vacation. When you are on the road, one of your concerns is to know what’s happening at home. Now you can stop worrying by having the Video Monitoring Home Surveillance Camera. 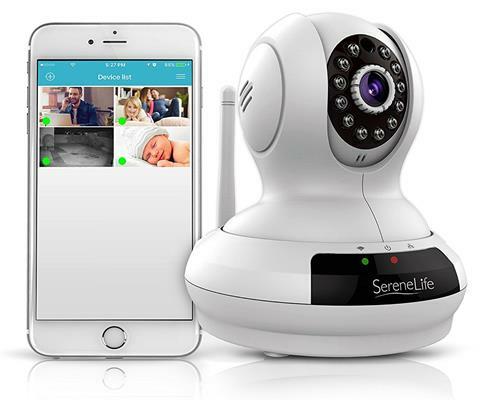 These wireless devices allow you to remote access instantly to Live and Recorded videos of your room or home via internet. All you need is to use an iPhone or Android mobile app or windows PC or Mac. Having this safety device helps you monitor everything you care about such as your business activities, your elderly parents, children, pets, etc… This equipment has night vision which means you can see and recognize all movements even when it’s completely dark. This is a great way to keep your house safe while on vacation. You can also use this device to monitor your hotel room when you’re outside. Did you know some airlines are very strict with the carry-on luggage and if you exceed the weight limit, you will have to pay a very expensive fine? This fine can be 2-3 times more expensive than the cost of the baggage fee itself. 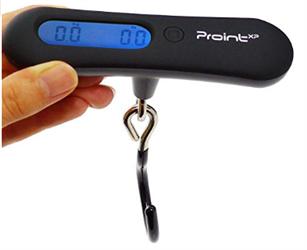 It’s useful to have a Digital Luggage Scale with you so you always know how much weight each luggage is to avoid paying the unnecessary fines. For example, this PROINTxp® Digital Scale can measure up to 110 lbs (approximately 50kg). It has an easy-to-read LCD dual display weight result in both kg and lb. With this one, you will never have to pay unexpected overweight bag or postal fees again. A great trip is not complete unless you listen to some beautiful music along the way. 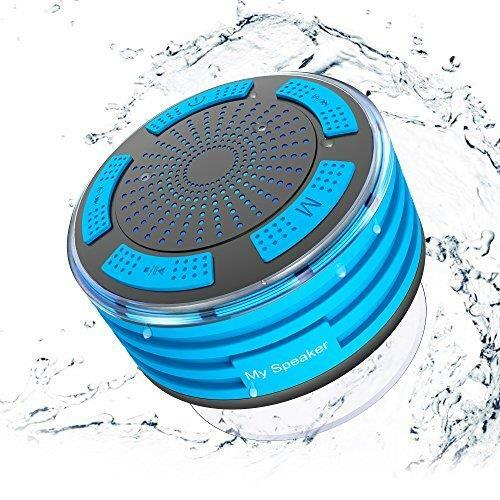 This Gracety Ultra Speaker with Waterproof IP67 is an excellent choice to use around the bathroom, pool, beach and other water environments. According to the manufacturer, you can submerse it for 30 minutes in 3 feet of water without having any issue. Thanks to the new floating design, you can swim and keep it float over the pool for over 24 hours. It has drop resistance and dust-proof. The speaker delivers super clear sounds. You can connect to your iPhone, tablets and other smart devices in 3 seconds. You can enjoy a hands free call by enabling the Wireless Bluetooth Speaker. Of course you can carry it with you in your car or when you go for a walk or run. This one is for the ladies. If you are looking for salon quality styling for your hair, this Xtava Hair Straightener can do the job. According to the manufacturer, this product has a rapid heat technology with 60-second rapid heat-up on its titanium plates. 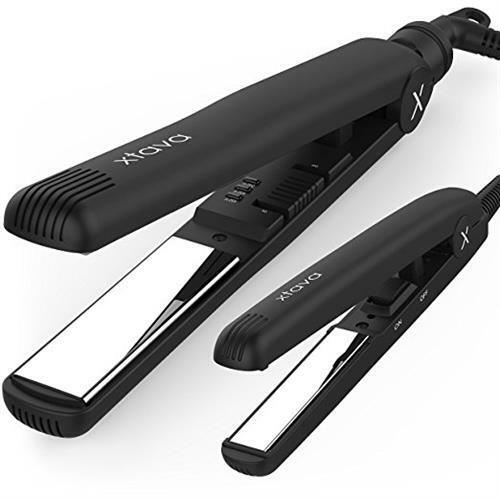 The two titanium flat irons, large iron: 350-450F and 1″ plates and mini iron: 400F preset temperature and 0.5″ plates, are for salon-status smoothing and tiny touch-ups. If straight-hair perfection is your beauty goal, this one should be in your essential toolkit.